Remember my New Year’s resolution to do something with the classes that I’ve purchased on Craftsy? During August I decided that I wanted to get a better pant sloper. 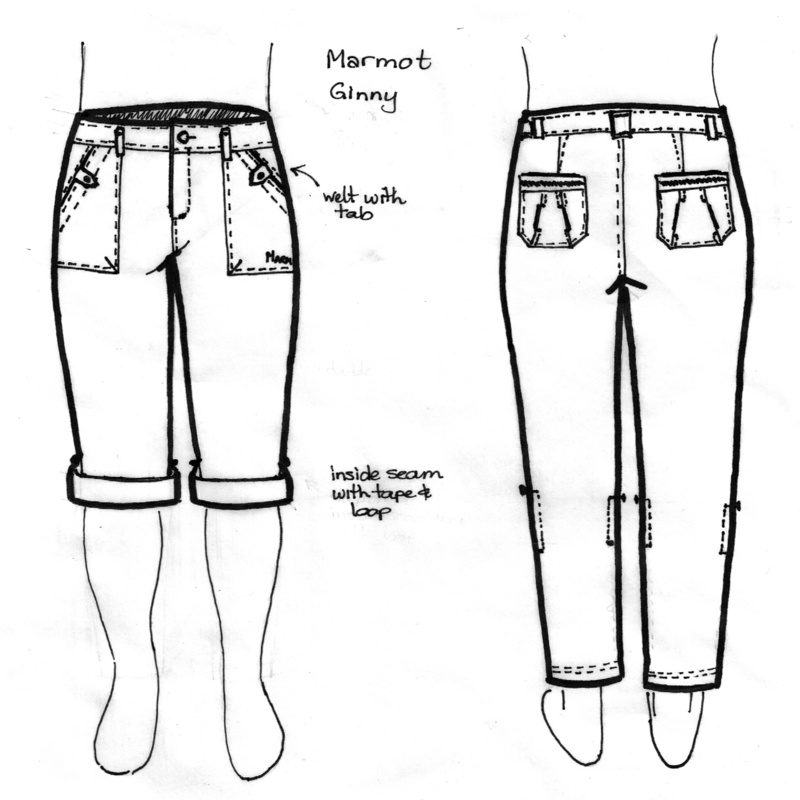 The pant base that I’ve been using was based on a Patrones pattern and my jeans pattern was based on a Knipmode pattern. Both have been great patterns, but I have been using the original pattern as a working pattern and over time the shape has been trimmed or tweaked. I’m also finding that since getting orthotics to help relieve the nerve pain in my ankle, my posture has changed. 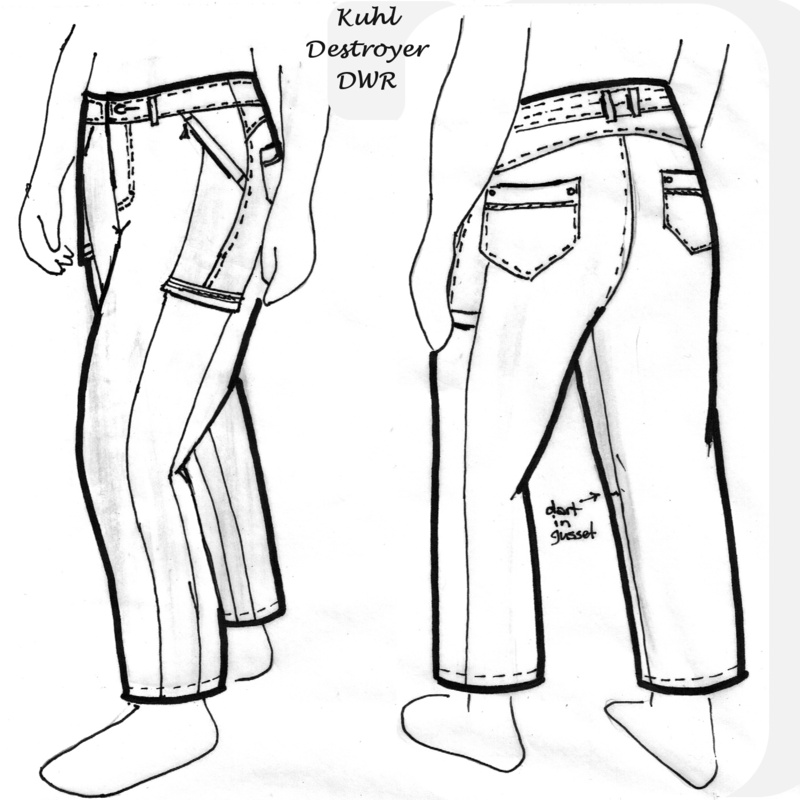 So it’s a good time to revisit my patterns and what better way than to draft the pattern from scratch and put the class Patternmaking + Design: The Pants Sloper to the test. The class is fairly well paced and, in general, was well explained. She does repeat herself quite often and toward the last couple of videos, I myself counting the number of times she said “OK” or “Now”. I tend to watch the lessons on the large screen at my desk, taking notes and the odd screen-clipping as I go. Then print out my notes and go do the practical part of each lesson. Her method of drafting the pant was easy to follow. Widths are mainly based around your waist and hip measurement, and using the knee and thigh measurements as a double-check. Drawing the curve at the crotch was one of the parts I had trouble with. Exactly what makes the curve ‘nice’ wasn’t really described, and ended up redrawing the curve when it came time to true up the pattern. Since you change the crotch shape when you do the fitting, I came to the conclusion that being in the ball-park is good enough. first fitting. I’m curious to hear what adjustment you’d recommend. The video on fitting was a bit disappointing. It was done using an industry standard dress form and only covered a few fitting issues. What was great though, was seeing the photos which other people had posted, and reading the recommended adjustments. The advice I receive though, really led me up the garden path. Maybe it was the photo quality, but the adjustments made the wrinkles worse and the initial fit muslin being the best one. From there I kind of disappeared into a rabbit hole chasing a better fit and depleting my entire stash of ugly fabric, an a lot of my fitting confidence, in the process. After a lot of frustration, I decided to tissue-fit (Palmer-Pletch style) and realised the issues were mainly caused by high hip in the back, and to a lesser extent, the inner knee on the front. Nothing to do with the crotch curve at all. About this time, the August issue of Knipmode arrived and I thought I’d compare the sloper to the pant pattern (#9, #10). If I did my normal shortening adjustments, it was pretty much the same as the sloper. So does that confirm that I got it right, or confirm that I wasted my time?? So has my fit improved any? The last two videos show how to adapt the sloper of make cigarette pants and trousers. 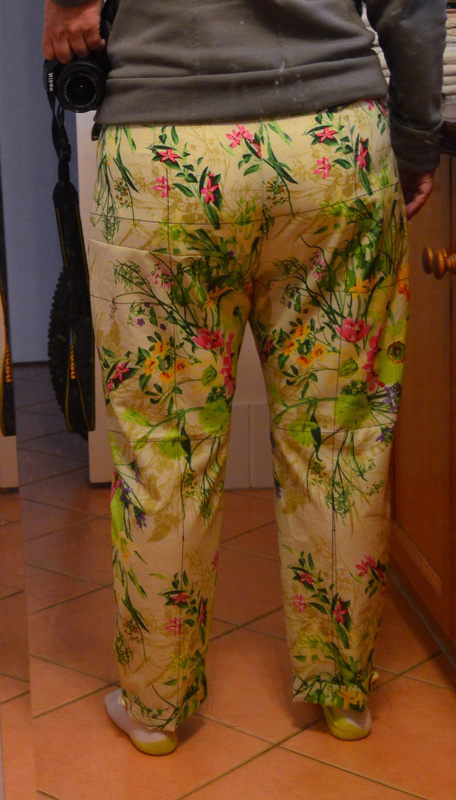 So to make the best use of the class I decided to use the sloper to knock-off three pairs of designer pants. 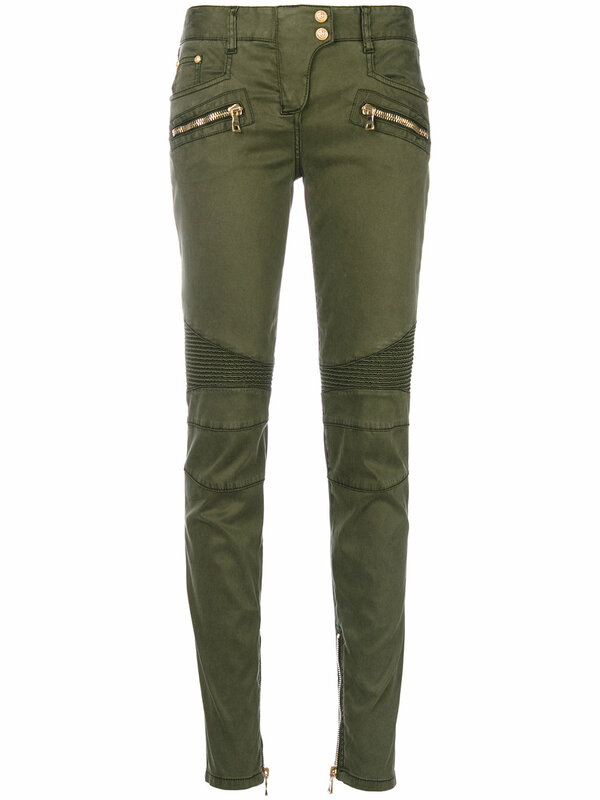 Balmain Biker pant – the cigarette pant – although I won’t be going this skinny! Kuhl Destroyer – a waterproof hiking pant. It’s not quite a trouser draft, but I did want to make them large enough to be able to wear thermals underneath if I need to. The side seam/panel construction was a challenge. Overview Walks you though drafting a pant sloper to your measurements. 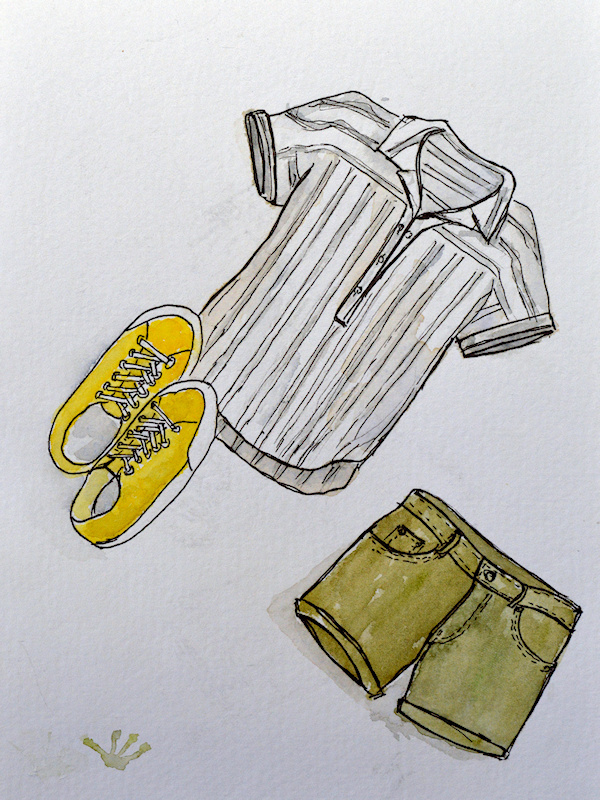 Then modify the draft to create cigarette pants and trousers. Comment The drafting is the easy and fun part. The first muslin was pretty close. The fitting section wasn’t as good as I hoped but you do have the option to post photos in the forum and ask for help. In my case this only led to confusion and frustration. In Use I’ve made three pairs of pants from the sloper. 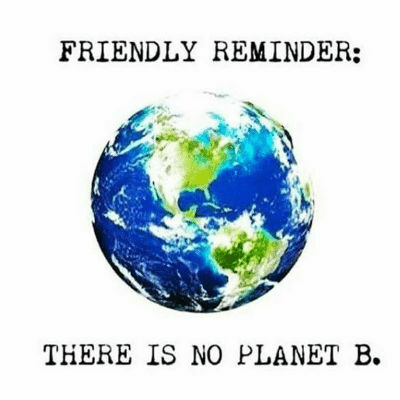 More on these in future posts. Interesting to read your thoughts and findings in this class, pants are the one garment I really want to get a good fit with but so far it has been a lot of disasters and as you say diminishes your fitting confidence.